A year-end points fund has been established for eligible Challenge participants in 2017. In addition, IMSA confirmed that all Continental Tire Challenge rounds in 2017 will feature tape delayed television coverage on FS1, which is available in more than 80 million homes in the United States. In addition, all races will continue to be streamed live on IMSA.com. A number of event schedule enhancements also are planned for 2017 with the goal of reducing the number of days Continental Tire Challenge competitors will spend at events, while maximizing available track time. Through a reduction in pre-event technical inspection time and later inspection time slots for teams that choose to forego participation in Promoter Test Days – which will continue to be offered for all teams wishing to participate – at least five at-track days have been trimmed compared to 2016. Continental Tire Challenge competitors will see the amount of practice time increased by 35 minutes per weekend at most events compared to the 2016 season. The 10-race 2017 schedule features eight, two-hour races and a pair of four-hour endurance races at Daytona International Speedway and Mazda Raceway Laguna Seca. As has been the case historically in the Continental Tire Challenge, there will be no requirements for driver lineups to consist of specific driver rating combinations. However, beginning in 2017, drivers with Platinum ratings on the FIA Drivers Categorization List – generally considered factory drivers – will not be eligible to compete. 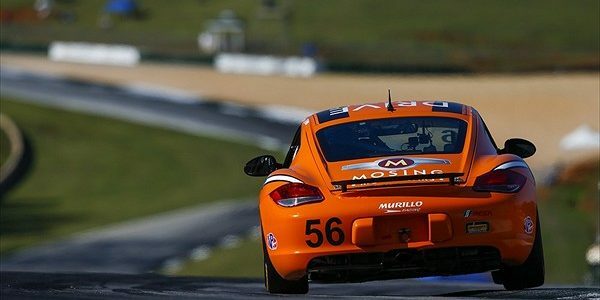 With the introduction of international GT4 technical regulations coming to the Grand Sport (GS) class beginning in 2017, IMSA has unveiled two participation models for manufacturers aimed at providing more flexibility and diversity of vehicles in the class. The GS Manufacturers’ Championship Model enables mainstream automakers to be included in the season-long manufacturers’ championship and receive name and logo recognition across a variety of activities and reports. All IMSA WeatherTech SportsCar Championship manufacturers, which also are Official Automotive Partners, are eligible to compete with approved vehicles as part of their overarching partnership agreement. 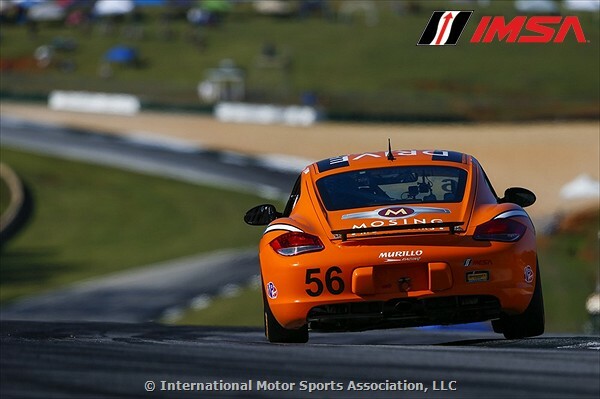 Continental Tire Challenge-specific manufacturers are eligible to also become Official Automotive Partners. 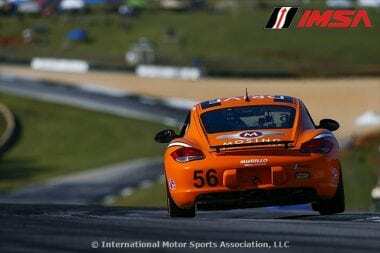 IMSA-approved GS vehicles from manufacturers that do not elect to become Continental Tire Challenge Official Automotive Partners are permitted to compete for race victories, as well as driver and team championships. However, those teams would not be eligible for year-end points funds, and the manufacturer would not be eligible for the manufacturers’ championship. These GS vehicles also would be limited to factory-installed automotive branding and would receive limited recognition across a variety of advertising and marketing activities. To be eligible under either participation model, GT4 cars must come from mainstream or select small volume automotive manufacturers. Vehicles from bespoke race car manufacturers are not eligible. The 2017 Continental Tire Challenge opens on Friday, Jan. 27 with a four-hour race at Daytona International Speedway.